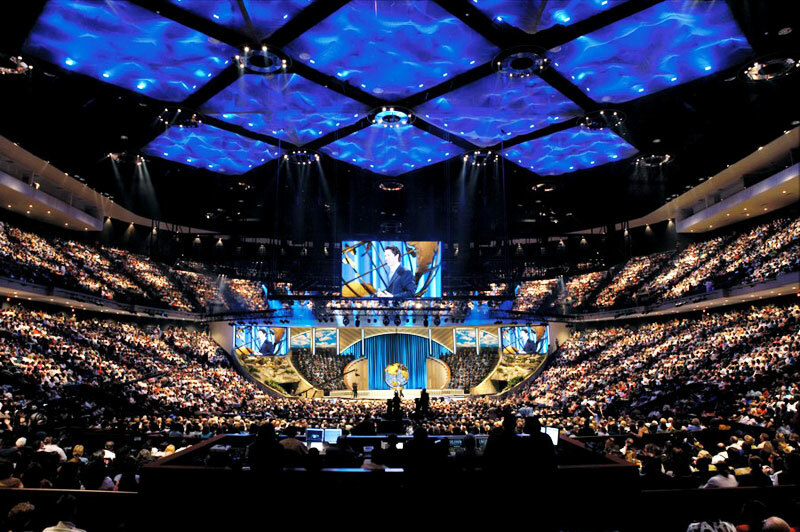 Recently the United States Environmental Protection Agency awarded Lakewood Church with the 2010 Energy Star Congregation Award for excellence in energy efficiency for implementing energy management improvements over the last two years. Through planning, education of staff, and scheduling they have reduced their energy consumption by nearly 1/3. An even bigger accomplishment is how Lakewood was converted from the former Compaq Center where the Houston Rockets played for many years – an exceptional example of repurposing an existing building rather than building anew. 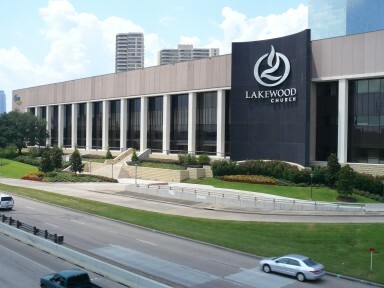 Recently the United States Environmental Protection Agency awarded Lakewood Church with the 2010 Energy Star Congregation Award for excellence in energy efficiency for implementing energy management improvements over the last two years. Through planning, education of staff, and scheduling they have reduced their energy consumption by nearly 1/3. An even bigger accomplishment is how Lakewood was converted from the former Compaq Center where the Houston Rockets played for many years - an exceptional example of repurposing an existing building rather than building anew.